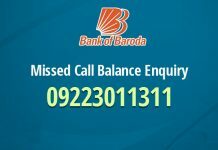 SBI Customer Care Number, Toll Free Number? 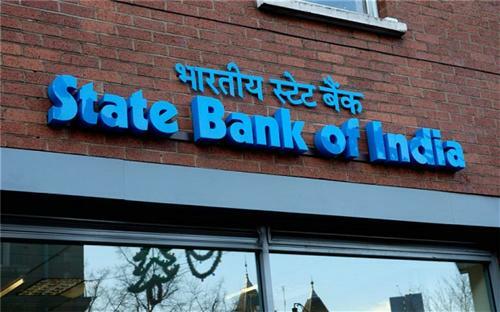 SBI i.e. 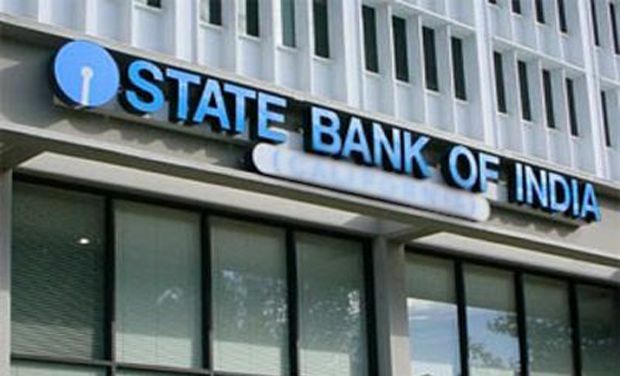 State Bank of India is considered to be a Public Sector banking and financial services company. It’s headquartered and Corporate office is located in Mumbai, India. 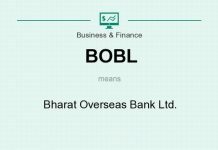 It is considered to be one of the Big Four banks of India along with ICICI, Bank of Baroda and the Punjab National Bank. 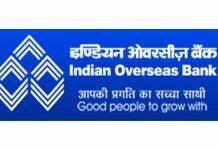 It has about 17,000 branches together with more than 190 foreign offices, thus making it the principal financial and banking service corporation in India by assets. Its ancestry hails from the British India era through the Imperial Bank of India to the founding of the Bank of Calcutta. Thus, SBI is the oldest commercial bank in the region of the Indian Subcontinent. 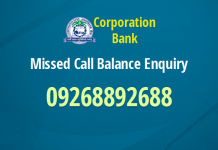 Below we have provided SBI customer care number, toll free number and other contact details. 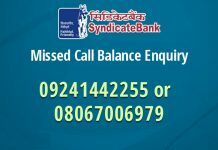 If you want any help from SBI, then you can contact on the below numbers.